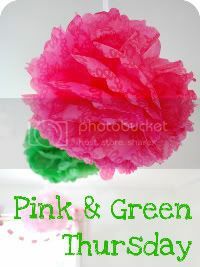 Happy pink and green Thursday!! 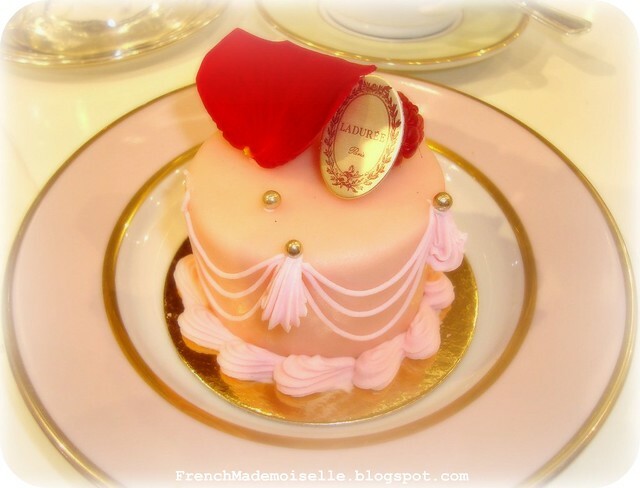 Perfectly yummy and beautiful!! The photo that's second from the bottom is making my mouth water!! Oh my word, I could just reach out and grab it! Have a wonderful day, honey!! 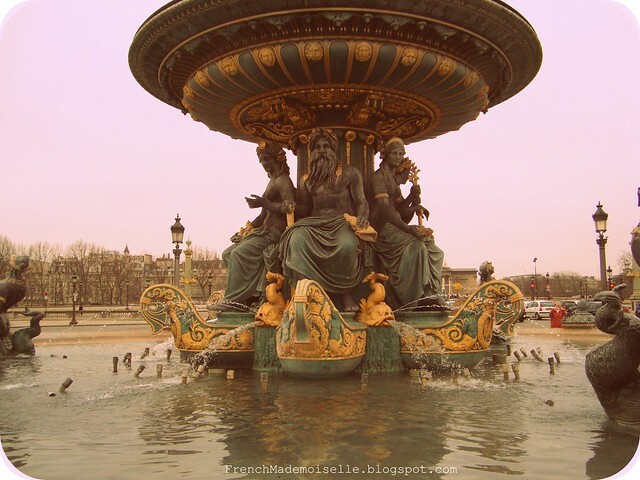 Ahhh, I want to be in Paris...just stumbled upon your blog and it is lovely! I'll be back. 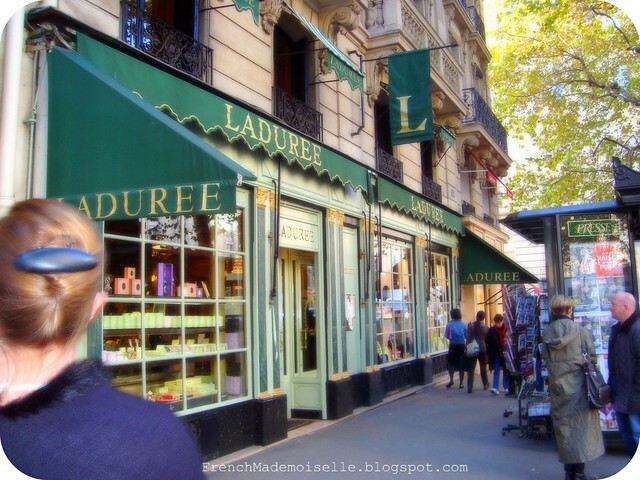 Ahh , memories of Paris.. I'm so ready to go back! Are you in Paris right now?The pics look like maybe you are! 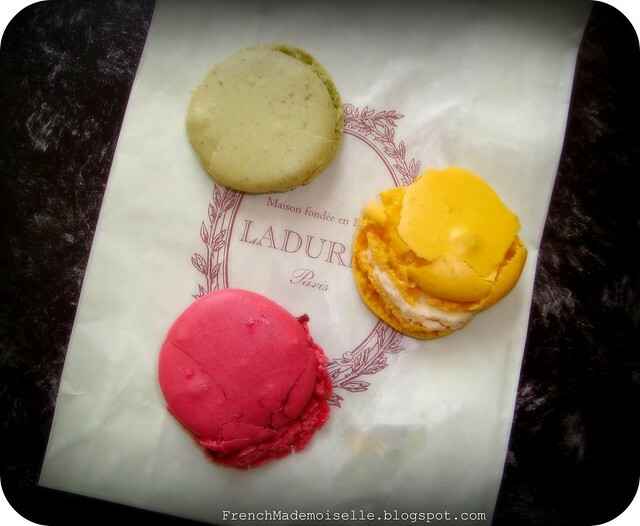 @chateaudelille: No, these are from my previous visits to Paris. 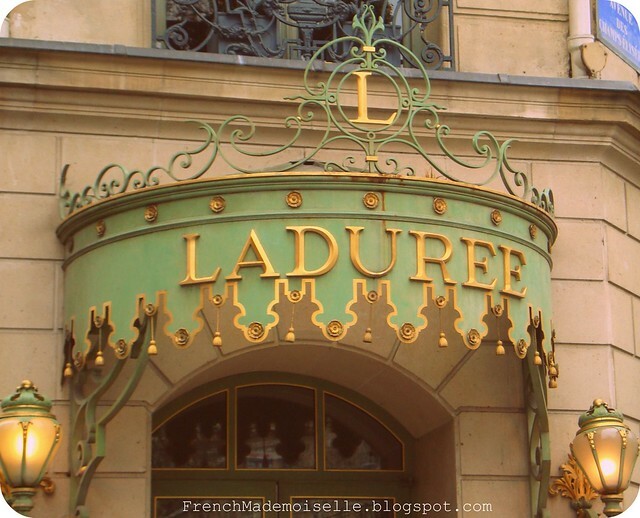 I went to Paris for a few days this summer and of course to Ladurée (the one near La Madeleine) and i chose a "religieuse à la rose", and it was a fantastic and perfect moment!! my husband made me a macaroon cake for my birthday! 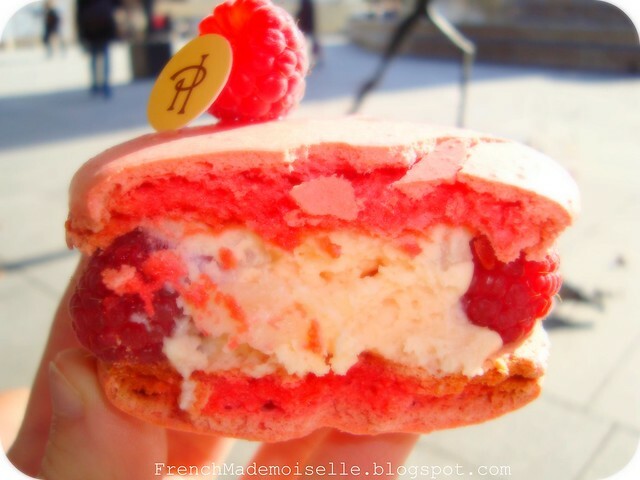 I can't wait to visit paris and try these!